This past weekend I had the opportunity to head outside of Denver for the weekend. This would be the equivalent to Seminary’s version of a “Fall Break.” It occurred right after mid-terms for the majority of the seminarians and so it came at a very opportune time. Many of us have felt the drag of the semester by now and were in desperate need of rejuvenation. 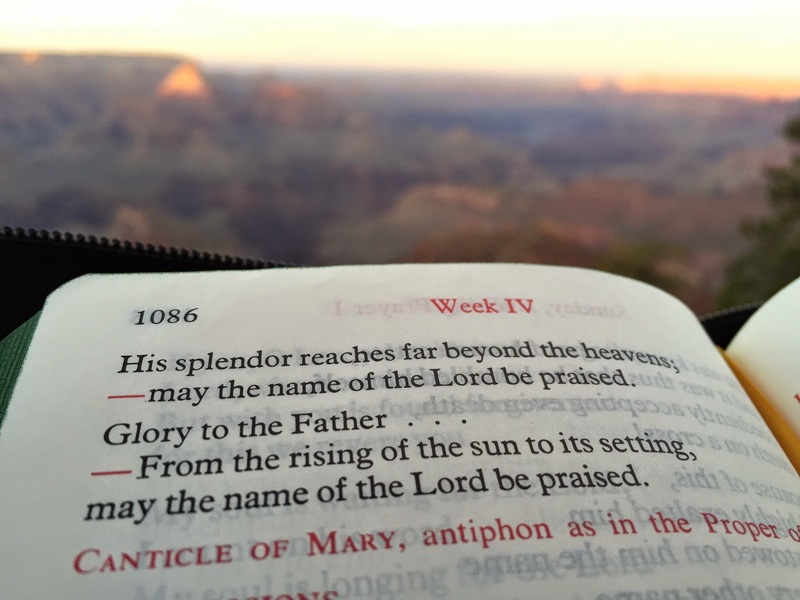 Just as Jesus, after feeding the 5,000, went up on a mountain to pray by himself (Matthew 14:23), we all, also, are very much in need of time away from studies and the busyness of life to retreat by ourselves and pray, to re-encounter God anew away from the distractions of our lives. This weekend gave me that opportunity. Now I didn’t go up a mountain as Jesus did, rather I went away from the mountains of Colorado to the desert of Arizona, which was where God wanted me to be. 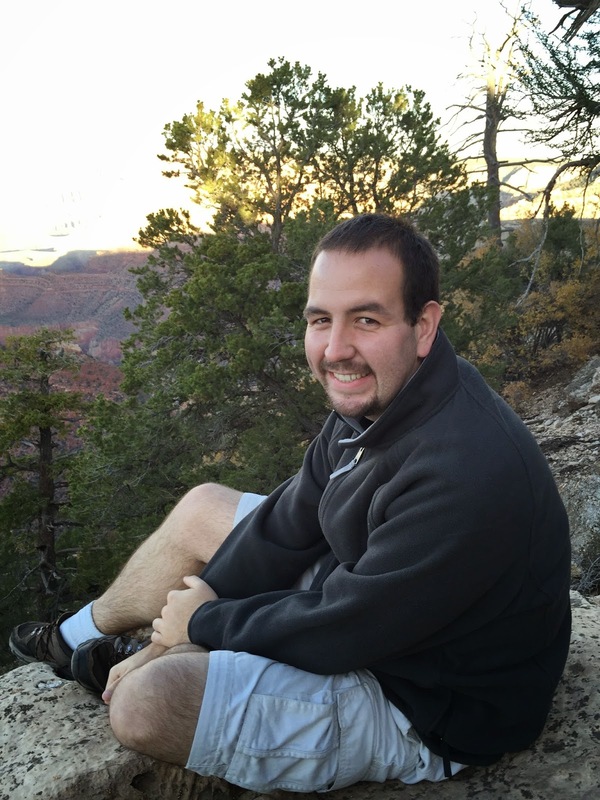 I flew to Phoenix to see a really close friend of mine, Andy Miller, who was in seminary with me last year, but has since discerned that God is calling him elsewhere, so he now he lives at his home in Phoenix working at a local Catholic parish. We spent time each day in prayer and just relaxed, enjoying spending time together, including playing the card game “Sequence” with Andy’s family and sitting on the roof of their house looking at the city. Saturday was a fun filled day exploring some of the natural beauty in Arizona. 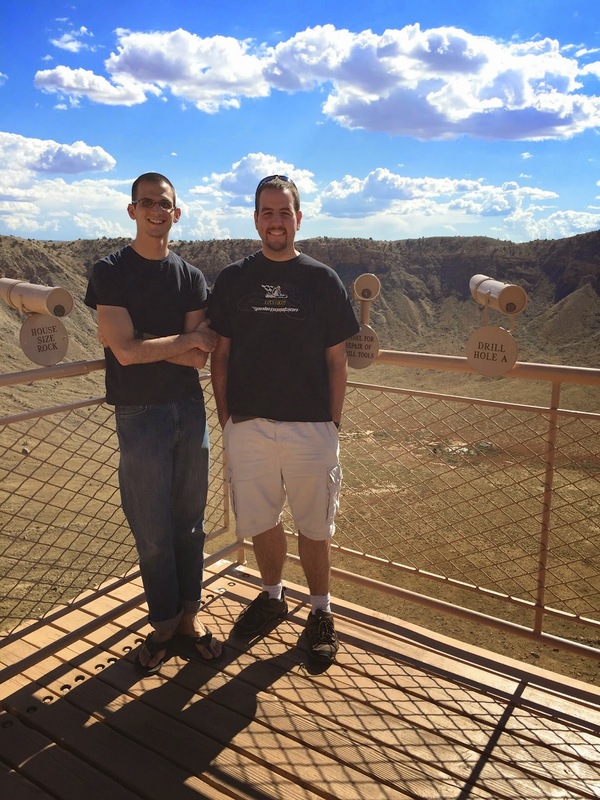 Stopping to see Meteor Crater (Experience the Impact!) was a spur of the moment decision that we made on our way north towards Flagstaff. The site is the first “proven” meteor impact site in the United States. The meteor struck the earth about 50,000 years ago creating a crater that is nearly one mile in diameter and almost 2.5 miles in circumference and about 550 feet deep. The point of the day, though, was to see the Grand Canyon. We arrived at about 4:30pm and was blessed to be able to stay and watch the sun set over the canyon. 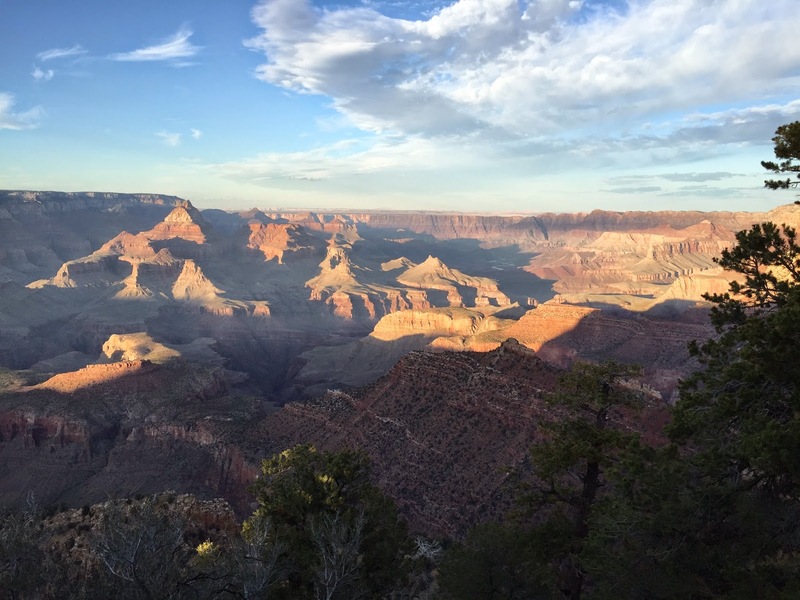 We clambered out onto a rock that had a magnificent view of the canyon and just sat there watching the shadows slowly creep up the canyon and the sunlight disappear. We prayed Evening Prayer for Sunday on that rock and soaked up the beauty of God in creation. It was the first time in a while that I have allowed myself to just sit, relax, and enjoy something that beautiful. The experience showed me once again the crucial importance of taking time out of our busy lives to enjoy life. Too often I get caught up in what “needs” to be done and don’t allow myself to take time to enjoy the moments in life, I’m too concerned with what I have to do next, and in doing so, forget to live in the present. God is the eternal “I AM”, not the “I WAS” or “I WILL BE.” God is the God of the present and that is important to remember lest we forget to see God’s presence in our present. 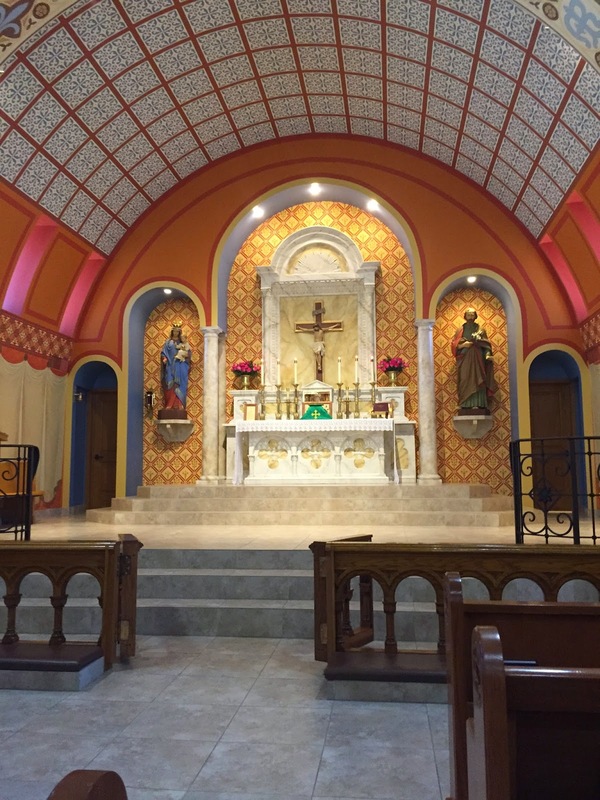 Sunday was a beautiful day spent going to Mater Misericordiae Mission parish (the Latin Mass community in Phoenix). What an incredibly beautiful liturgy the Solemn High Mass is! I was graced by that experience and the community worshipping together. Now I’m back at seminary, trying to remember to enjoy each God given moment in my life as I, again, try my best to study hard and pray even harder. Keep me in prayer and know that I keep you in mine. Andy and I overlooking the impact site. 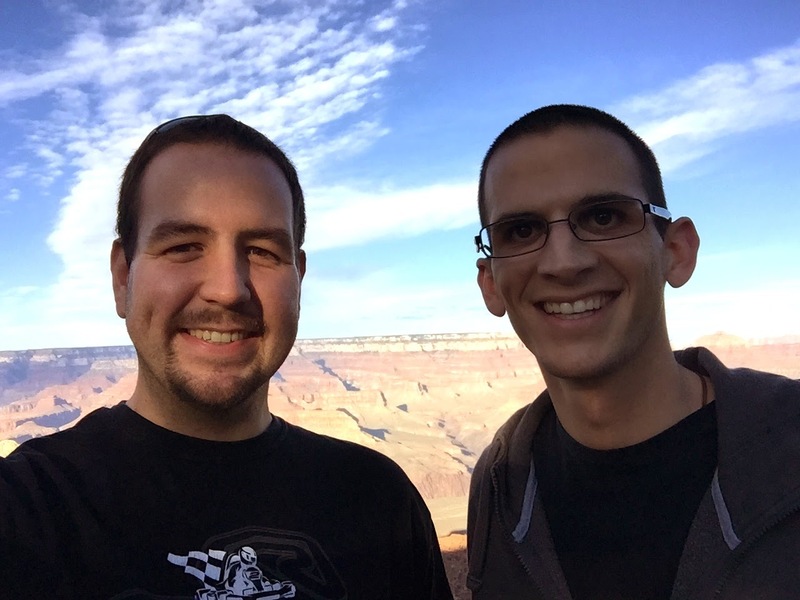 Incredible view of the Grand Canyon with a great friend! 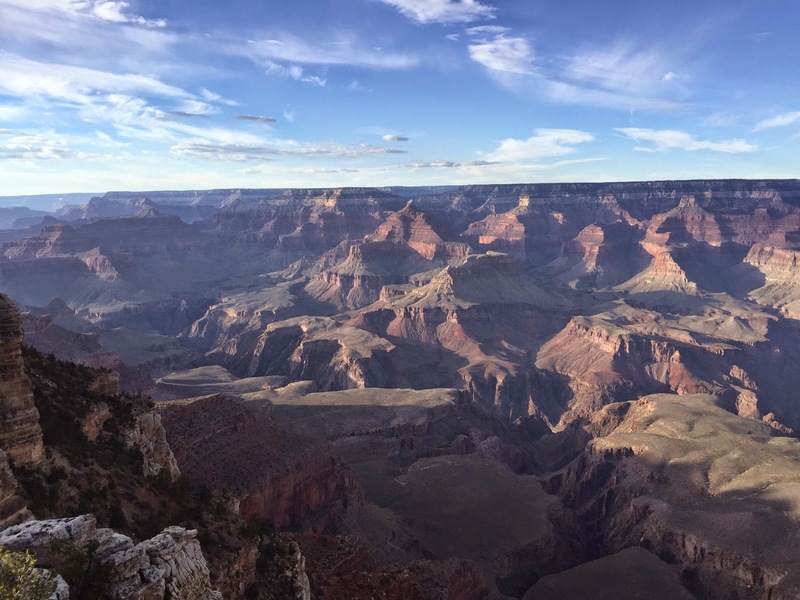 The natural beauty of the Grand Canyon. From the rising of the sun to its setting, may the name of the Lord be praised.